Duck Season is Upon Us – Restore or Retreat, Inc.
One of the best known and most recognizable functions of wetlands is to provide a habitat for birds and other species. 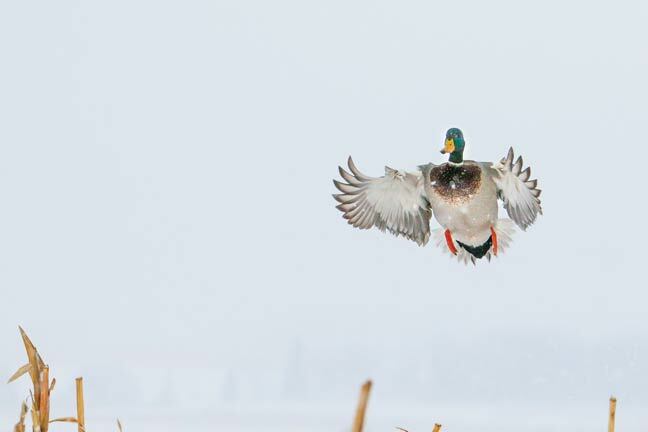 While visiting a wetland, you are likely to see a range of waterfowl activity. 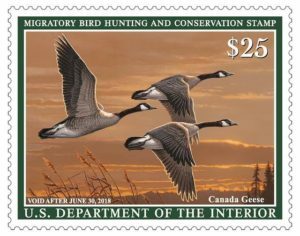 The value wetlands provide to a bird species greatly depends on water availability, depth, and quality; the availability of food and shelter; and the presence of predators. The presence of surface water and the duration and timing of flooding attracts different bird species. 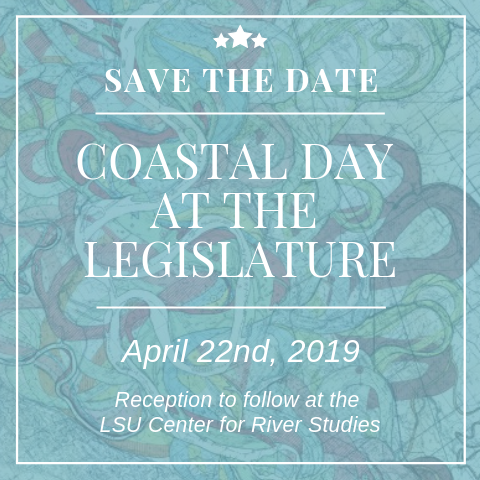 The state of Louisiana lies in the Mississippi Flyway, a migratory bird route that generally follows the Mississippi River. 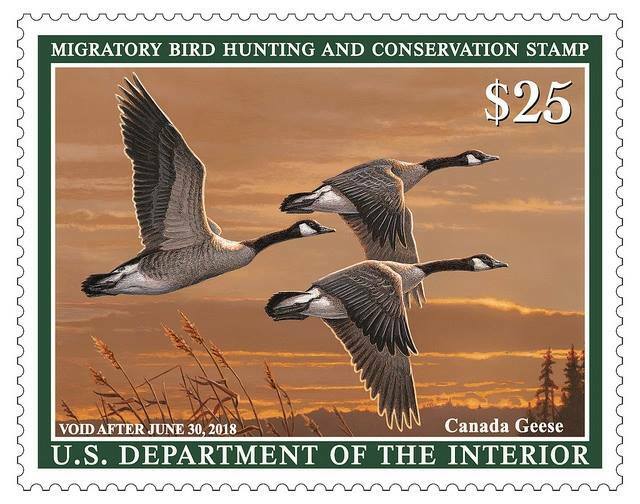 This migration corridor is the greatest and most heavily-used in North America. 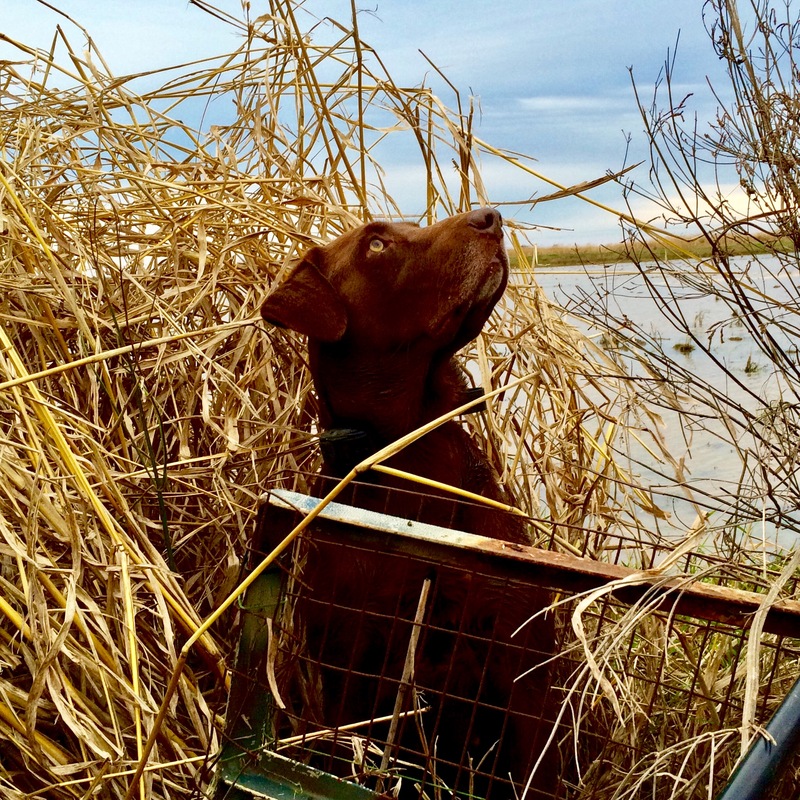 Providing habitat to more than 5 million migratory waterfowl, Louisiana’s coastal wetlands are of great importance to these birds and the people who enjoy observing and hunting them. 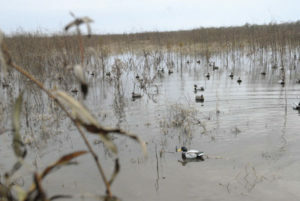 For some waterfowl, the coast of Louisiana is the last stop to prepare themselves for a lengthy migration over water. Wildlife-based activities contribute a great amount of economic dollars into Louisiana, ranging from hunting, to watching, to research. 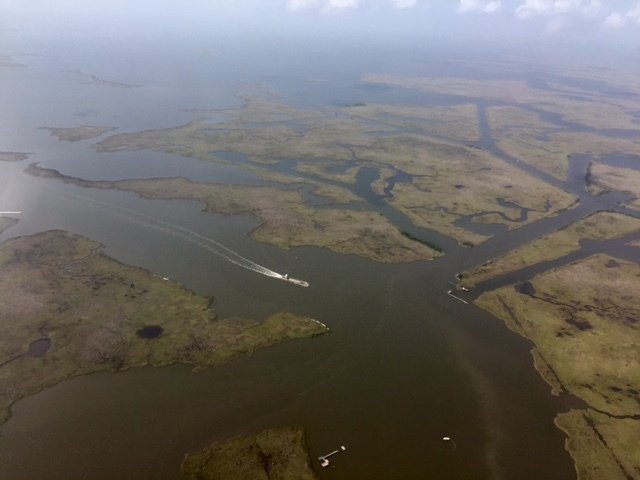 It is vital to waterfowl that we protect and restore Louisiana’s coastal wetlands to continue providing a healthy habitat for birds that are migrating. 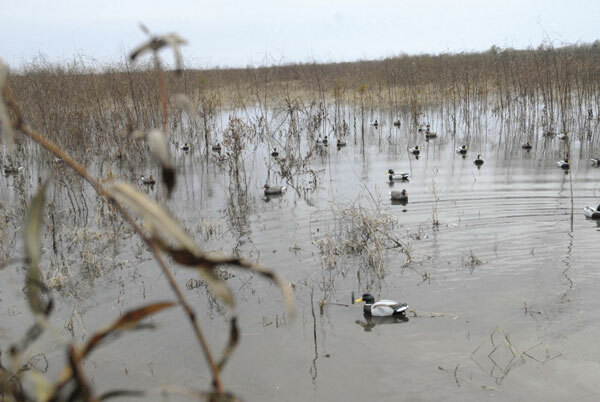 If we continue to lose these precious wetlands, Louisiana will lose its iconic role as “Sportsman’s Paradise” and waterfowl populations will suffer. 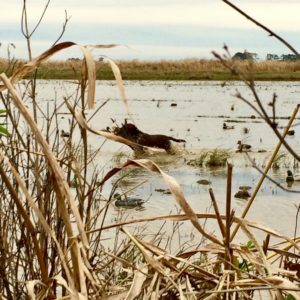 With the opening of duck season upon us, it is important to remember the symbiotic relationship that Louisiana wetlands and waterfowl share. 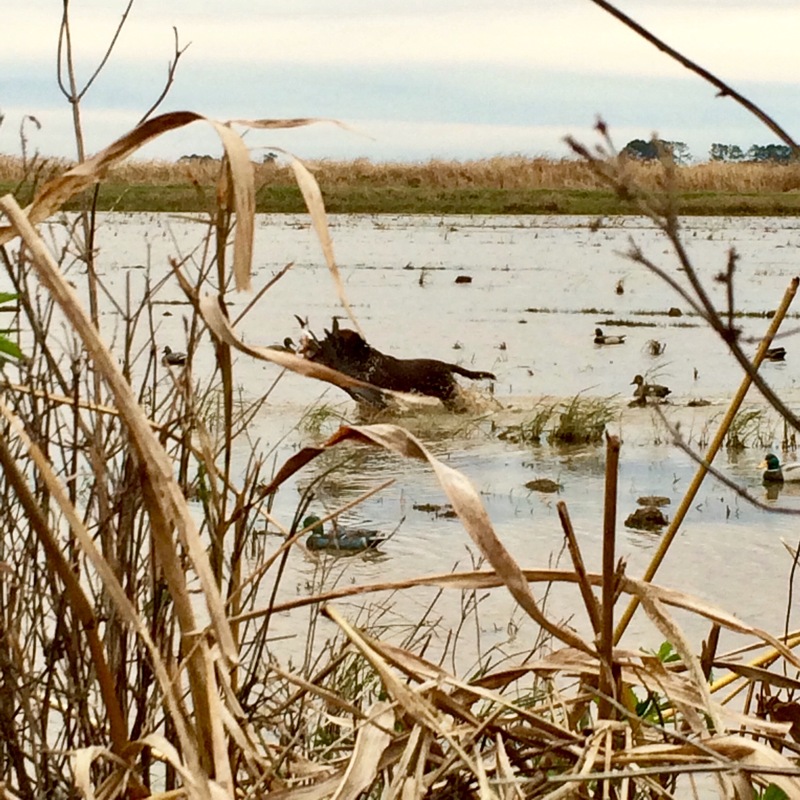 Be sure to remind yourself and educate youth hunters on following daily bag limits, hunter safety, and the sportsmanship of Louisiana’s cultural tradition of duck hunting.  Save the Date: Coastal Project Development Workshop!